"Respect" is a song written and originally released by American recording artist Otis Redding in 1965. 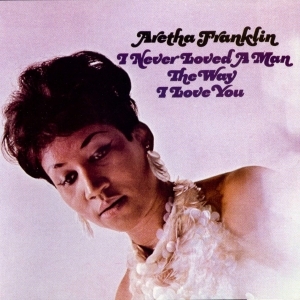 The song became a 1967 hit and signature song for R&B singer Aretha Franklin. The music in the two versions is significantly different, and through a few changes in the lyrics, the stories told by the songs have a different flavor. Redding's version is a plea from a desperate man, who will give his woman anything she wants. He won't care if she does him wrong, as long as he gets his due respect when he brings money home. However, Franklin's version is a declaration from a strong, confident woman, who knows that she has everything her man wants. She never does him wrong, and demands his "respect".